Throughout history women have played an important role in the family and the community. 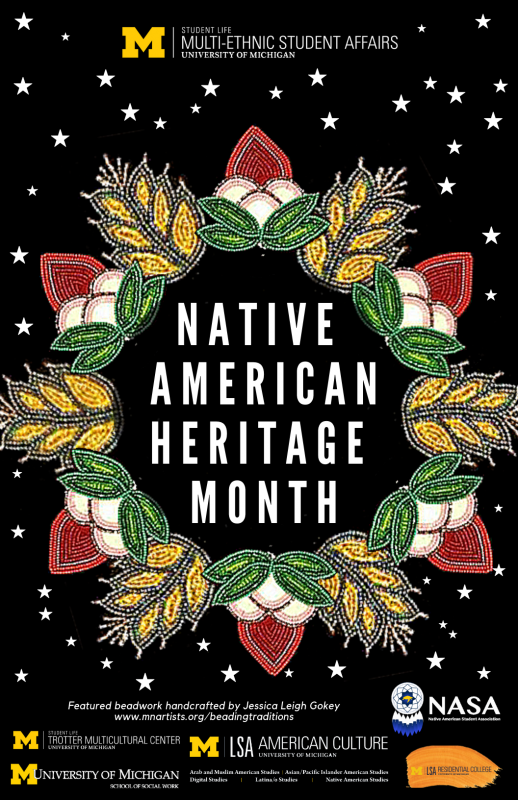 In this talk we will explore Native women throughout history who have done some amazing things. Whether it was fighting alongside warriors or becoming doctors, we will learn more about the Native women who helped shape history. 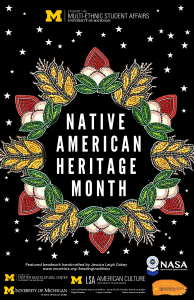 This event is a part of Native American Heritage Month which is celebrated throughout the month of November. For a full list of events, please visit MESA's website.